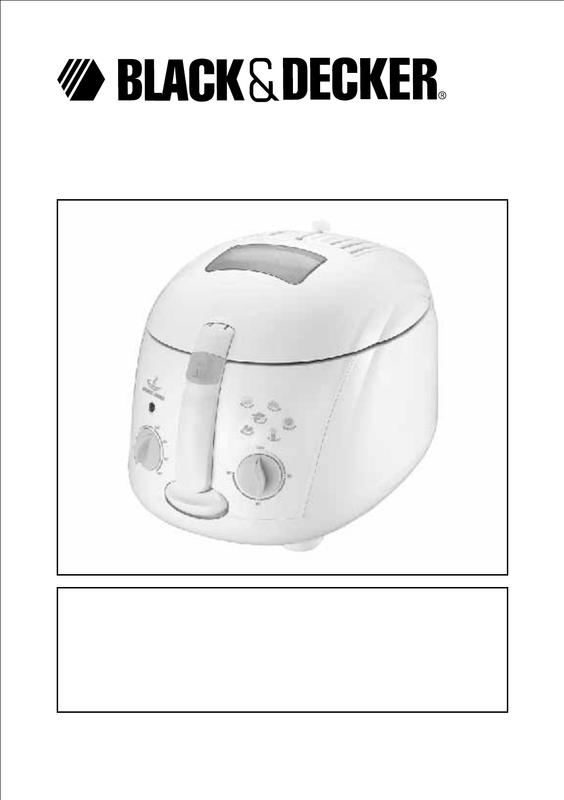 Please read through this booklet for safe and efficient use of the appliance. instructions even if you are familiar with a similar appliance. Keep this guide handy for future reference.